KENITRA MOROCCAN DAY DRESS NEW! 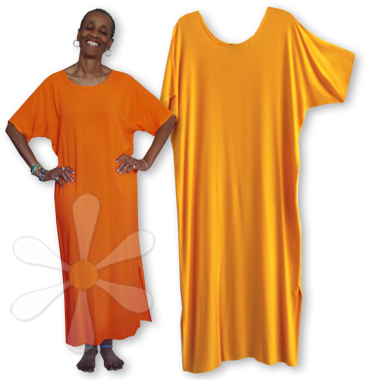 This is what we were missing -- a susti t-shirt dress, perfect for any occasion! You can cinch it at the waist with a wide Moroccan belt or contrasting sash or scarf, or let it fall dreamily... either way it will we think it will be one of those things you grab to put on again and again! MORE VIEWS OF KENITRA MOROCCAN DAY DRESS NEW!